Joseph B. Kirsner Professor of Medicine Section Chief, Gastroenterology, Hepatology and Nutrition. 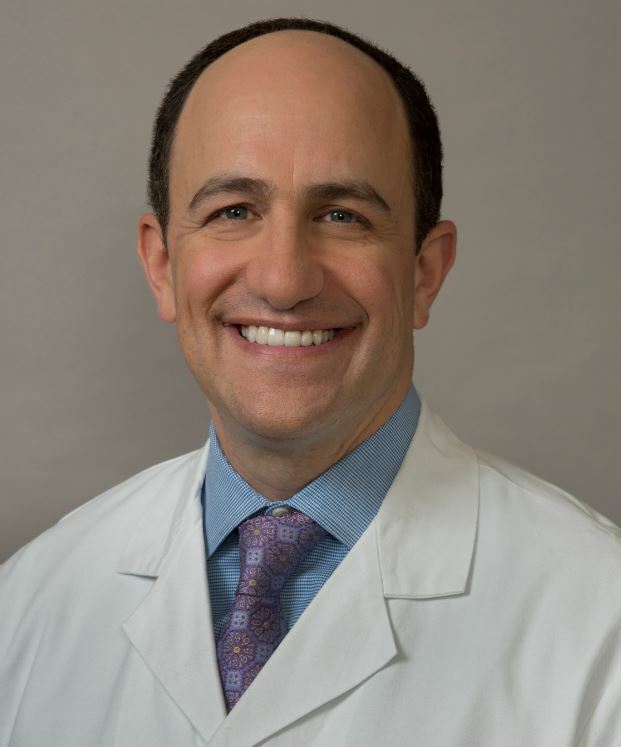 Dr. Rubin performs clinical research related to outcomes in inflammatory bowel diseases, with particular interest in prevention of cancer associated with these diseases. He is also interested in new therapies for inflammatory bowel diseases, better screening tools for colorectal cancer, and the genetics of inflammatory bowel diseases.